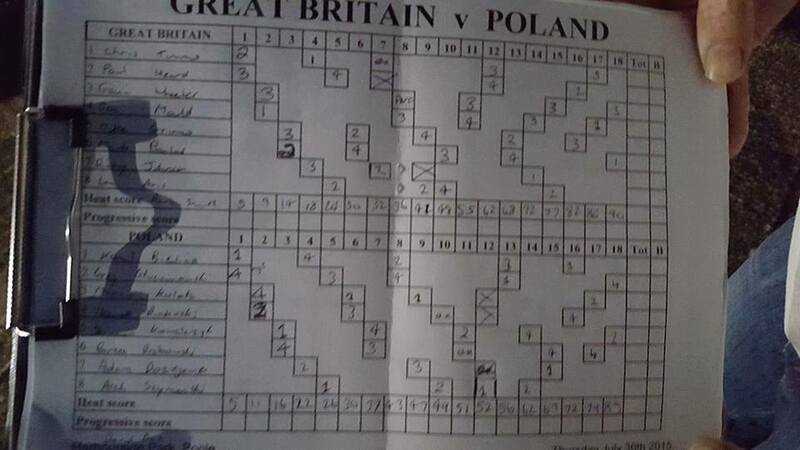 The test match between Great Britain and Poland had the sizeable and vocal crowd on the edge of their seats, as Great Britain overturned a six point deficit at half time to win by 5 points. Poland were without a few big names, including Marcin Szymanski, but had a wealth of talent on offer still, with the flying Bartek Grabowski amongst their line up. Great Britain held their nerve and fortune favoured them with Poland suffering some exclusions that the home nation capitalised on. Full report tomorrow. Don’t forget to tune in to Periscope (download from the App Store or Google Play) using the handle @aus_cycle, where the Australian camp are doing a fine job of bring all the action to you worldwide. Don’t miss out!